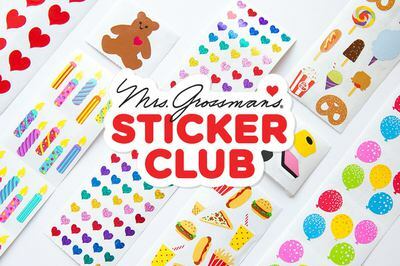 Enter your email address below to receive a notification when Mrs. Grossman's Sticker Club starts accepting new sign-ups! Enter your email address below to receive a notification when Mrs. Grossman's Sticker Club is accepting new sign-ups again. 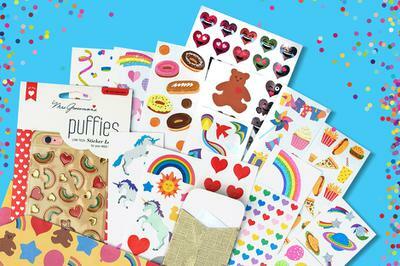 Subscribe before November 25th at 4 PM PST to get our next sticker pack in December! 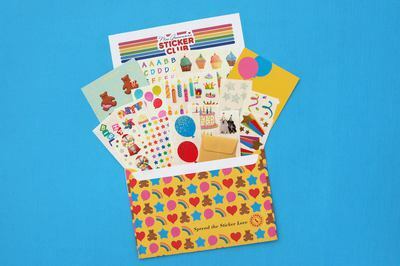 We'll ship orders to Mrs. Grossman's Sticker Club members by the 4th of November. Ships free in the US, and for just $5 anywhere else. 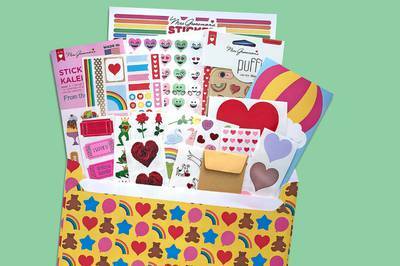 Mrs. Grossman's Sticker Club is a super fun subscription for anyone who loves stickers! 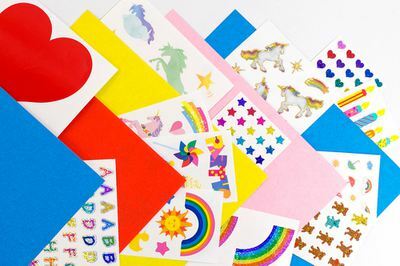 Each month, we'll send you a themed pack of 15+ sheets of our stickers straight from our factory in California. 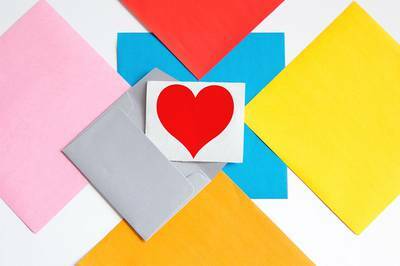 You can expect iconic designs, staff favorites, brand new releases, exclusives from our archives, plus special perks just for members. 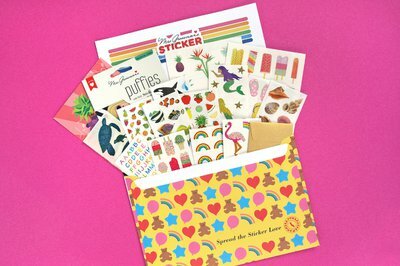 What you get each month: 15+ sheets of stickers, an item from the archive, a special discount and more! I love this sticker club! 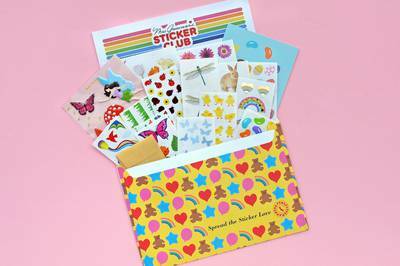 You gets lots of different sticker sheets for the price, and a special code each month to buy more at discounted prices. All of the stickers are high quality. 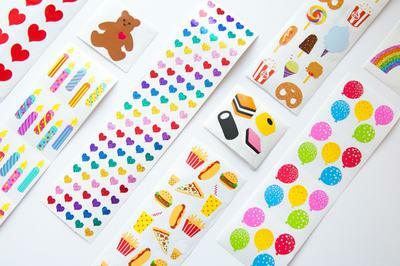 Way more stickers than I expected and really good ones too!